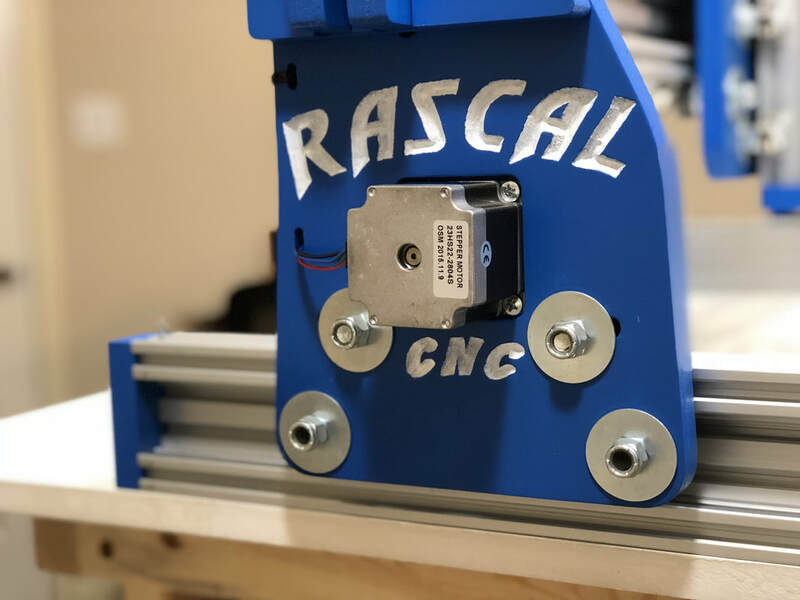 ​The Rascal CNC is a hobby grade CNC machine designed BY the Community FOR the Community with the simple goal of being able to cut foam board airplanes. Here are just a few benefits of owning a Rascal. 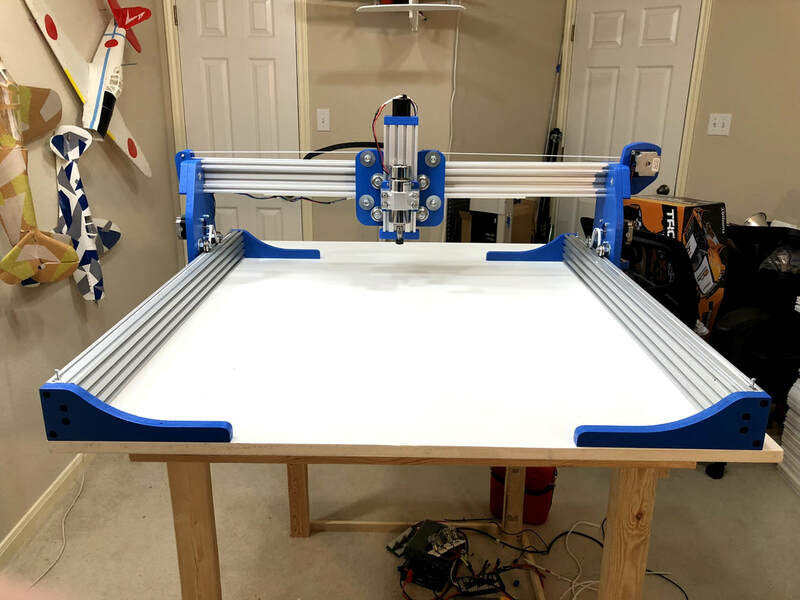 For the cost you won't find a better suited machine to cut foam board and lite ply on its 30x30" (76cm) cut bed. The Rascal was designed from the ground up to be leveraged by the average Joe. 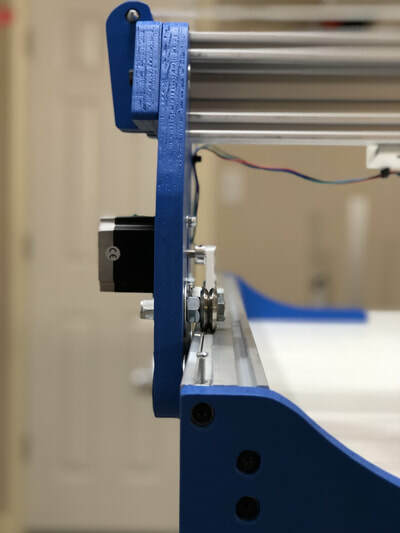 We show you every nut and bolt to buy and teach you how to build and operate the machine. No previous experience required. 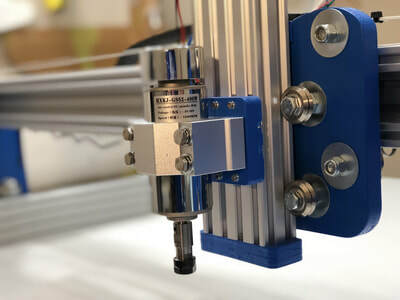 Its perfect for your first CNC. There is also a thriving Community of Rascal enthusiast available to help with your machine. They know every detail of your machine because they built the same one. Not everyone is an airplane designer, and figuring out how to convert PDF plans to a language your Rascal can cut is not easy. To solve for this we have created a shared library of foam board airplane plans that you can simply download and cut. No additional configuration or tweaking required. All you need is your Rascal and some foam. Seriously, you can make anything! 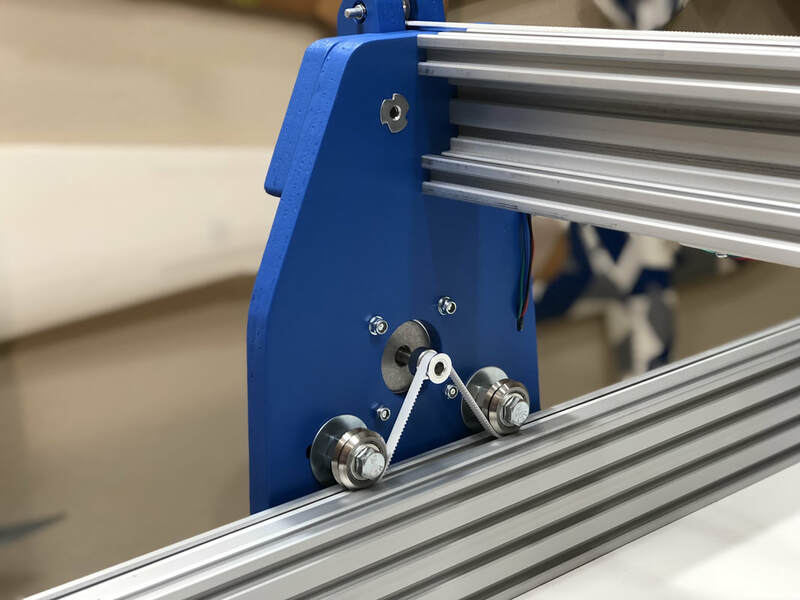 For any questions about the Rascal please reach out on Facebook or the FliteTest forum. All parts needed to build your own Rascal CNC are on this list. Every nut and bolt. If you see a broken link or discrepancy, please let us know in the facebook group or FliteTest forum thread linked above. The kit comes with the 3/4" wooden frame pieces (unpainted) like below. If you have your own CNC already and want to cut your own wood short kit instead of buying one, please be our guest. 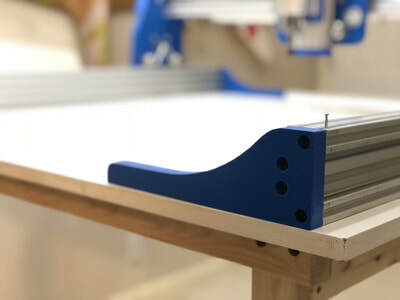 Cut each piece from 3/4" cabinet grade Birch plywood or MDF. 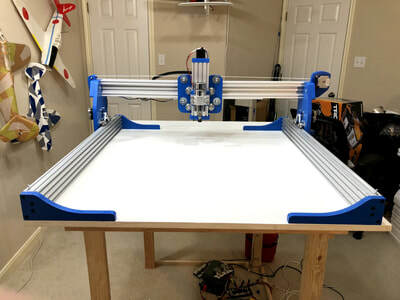 Step by step video tutorial on how to build your Rascal, configure your electronics and software, and cut your first plane. Text guide for how to build your Rascal. Free plan repo for all the foam plane plans custom made just for the Rascal. Just download and cut - it's that simple.